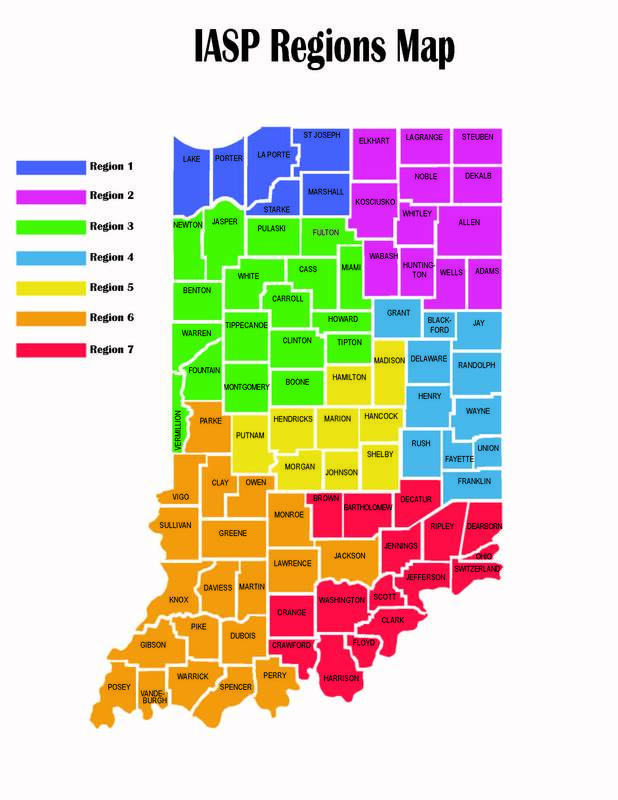 IASP is divided into seven regional areas. Each region has a Regional Representative who serves on the executive board to act as a liaison between association members and association leadership by representing the interests of the members of the region from which they are elected. Click contact to see who your Region Representative is and how to contact them!